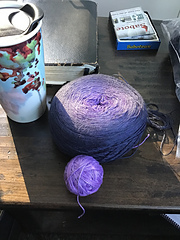 This is the original Heavy Tencel Base Yarn. 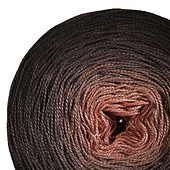 Effective 8/6/16- the yardage on Lux XL has increased to 1040y/225g. 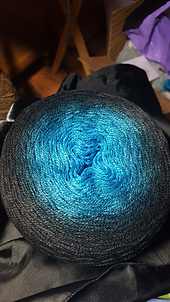 There is a separate new listing featuring that new yardage. 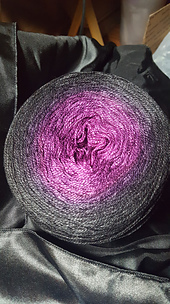 Yarn born before 8/6/16 will have a yardage of 878y/225g. 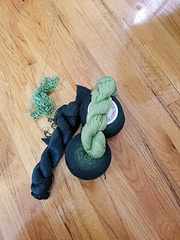 Double check your product label for yardage, or email VFA if you’ve lost it. Lux: (n.) From the Latin lucere- “to shine”. You have never met a tencel like this. 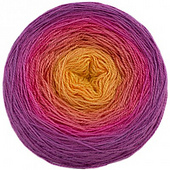 Glowing, rich, saturated color hand dyed with care in a smooth, seamless gradient. 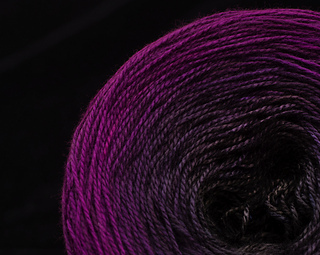 Softly plied, slight halo, without a hint of splittyness, Lux works up effortlessly to make any project special. 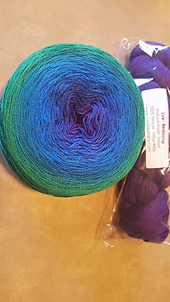 This XL skein is 225g/877y, perfect for crochet patterns that need more yardage and larger knitted pieces. 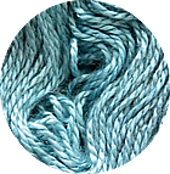 Available in two lengths; this XL skein, and the standard 150g/585y found here -Lux. 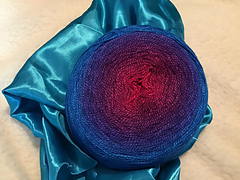 Lux is only available on the Vivid Fiber Arts website store at this time. 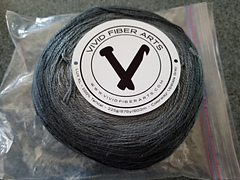 Please visit www.vividfiberarts.com and subscribe to the mailing list for priority access to the web store, stock update announcements and pre-order information. 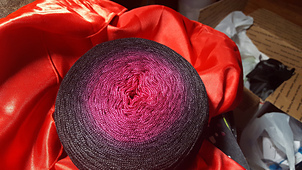 You are also welcome to pop into the Vivid Fiber Arts group. 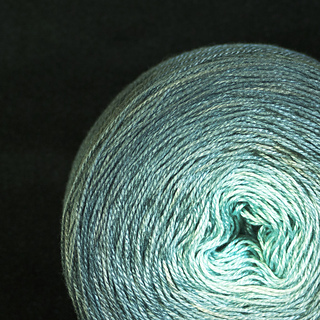 We have bundles with pattern ideas and a gallery of finished objects and other eye candy. We are a very friendly bunch, so come over and say “Hi!” or PM me anytime.